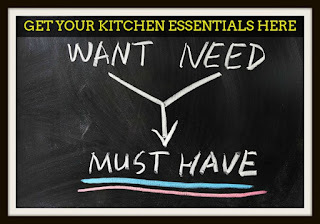 KINGDADS: You need to follow this rule to select the right Olive Oil! 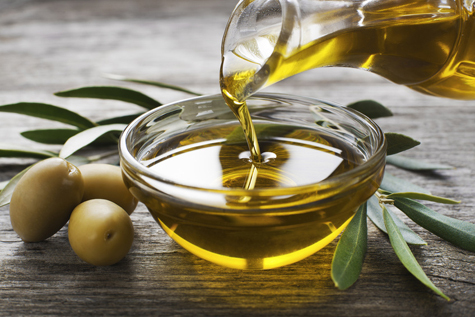 You need to follow this rule to select the right Olive Oil! Here at Texas Angel Oil we are often asked about the intricacies of an olive orchard and what exactly is the number 1 thing to look for in selecting a great extra virgin olive oil. Cutting through the noise and varying view points on this debated subject and utterly ignoring the intended use for your olive oil and we find only one answer summarized in the following simple 3 rules. Any extra virgin olive oil you select most likely at one point had an optimal freshness date with a sublime taste worthy of any kitchen. The best olive oils in the world lose their stature over time and this alone is part of the reason many store bought olive oils can taste similar with enough age. "I couldn't tell a difference in olive oil until I tried Texas Angel Oil. "- this is common for us to hear this from our customers. To a fully trained palate of an olive oil expert who becomes one with the olive and makes slurping sounds while drinking olive oil will choke on this post, but oh well. Who really drinks olive oil by the way and who in the hell came up with the way self proclaimed olive oil "experts" taste olive oil? Dip your finger in it and taste, or sop some up with some fresh artisan bread, drizzle on a fresh salad, saute some sea bass, or marinate a nice brisket and you will know if it's good. Sorry...I drifted way off topic. We are hypocrites for the next part of this post! I strongly urge you to look for "born on", "pressed on", or some other type of dating on your olive oil bottle to determine when the olive oil was made to determine it's freshness. 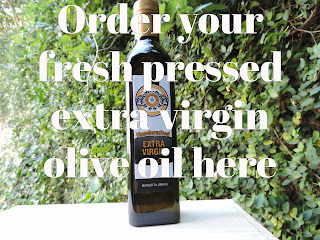 Fresh being the name of the game in extra virgin olive oil and the fresher the better is a key fundamental to getting a good/great extra virgin olive oil. We are such a small orchard selling out our inventory after each pressing we (DON'T) have dating on our bottles. Now you know the reason for the hypocrite statement and I'm sure other small olive orchards have the same challenges we do in labeling with dating on each bottle. With that being said you can reach out to your preferred olive oil maker and ask them when their current batch was pressed. With larger olive oil companies who easily can provide dating on each bottle I would build a wary eye if you only see best by dates and no manufacturing dates. Olive oil made in the past 1-6 months is ideal, but olive oil as old as a year properly handled can be worthy of any meal you intend. Texas Angel Oil extra virgin olive oil is typically sold within 3 months of pressing, but can retain it's medium to full robust flavor ideal for all cooking types up to 9 months. Picking on Texas Angel Oil in this example, Texas Angel Oil can still be used up to 2 years after pressing with proper handling and storage. However, once you open your Texas Angel Oil extra virgin olive oil bottle we strongly recommend you use it within 60 days.